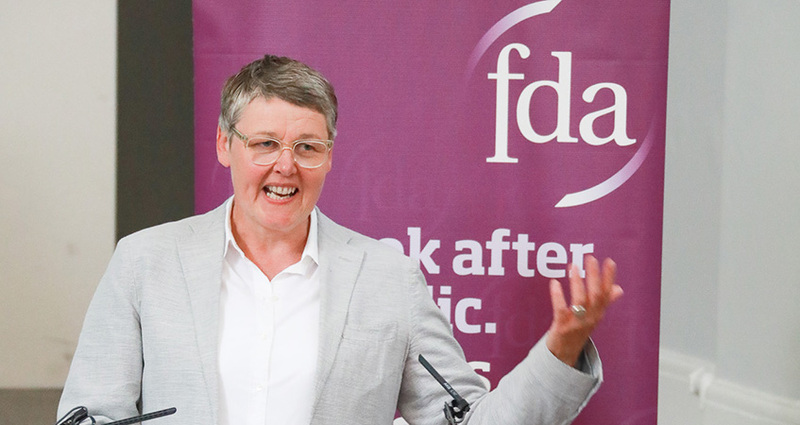 FDA Assistant General Secretary Lucille Thirlby has publicly spoken against the partial pause of public sector pension scheme valuations. In a public statement, Thirlby said: “The FDA opposes the Treasury halting any element of the public sector scheme valuations. Would the Treasury be delaying if the cost cap meant an increase in subscriptions? “The Civil Service Pension Scheme valuation identified a breach of the cost cap floor, meaning it has operated cheaper than expected. The members of this scheme should be reaping the rewards of this. “The Government created a set of agreed rules to last for 25 years – now it is trying to back out. By halting this process, Civil Service Pension Scheme members will be unable to benefit from lower contributions or improved benefits for an unknown length of time. Thirlby's comments were reported in a Civil Service World article about this valuations pause.